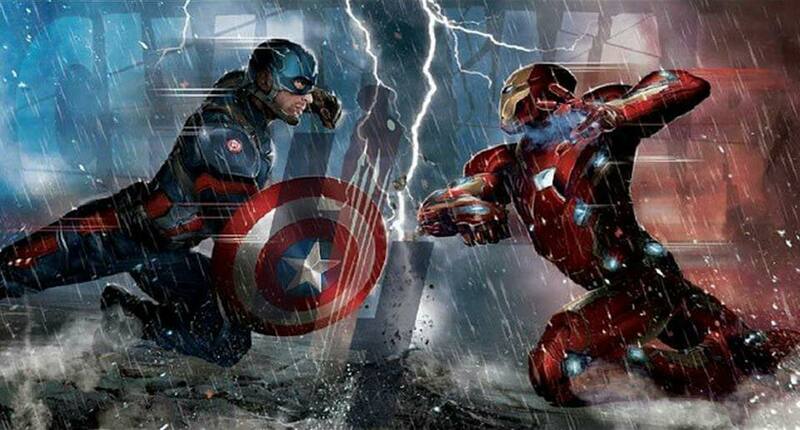 After an exciting few days of news released on the web that confirmed teases, added a new cast member, and saw what could very well be the first concept art pieces from the film, Marvel Studios and Disney have officially begun production at Atlanta on the next Marvel Cinematic Universe film slated for next year, and that’s in the new Captain America sequel called “Captain America: Civil War” – which brings Avengers teammates together and against each other representing opposite sides of a cause. Via Marvel’s official website, the House of Ideas released a press release article that confirms all the known details about the film. Besides Joe and Anthony Russo returning as directors, the cast was announced, featuring familiar faces reprising their roles… And then some! The film returns Chris Evans (“Captain America: The Winter Soldier,” Marvel’s “Avengers: Age of Ultron”) as the iconic Super Hero character Steve Rogers/Captain America along with Robert Downey Jr. (“Avengers: Age of Ultron,” Marvel’s “Iron Man 3”) as Tony Stark/Iron Man, Scarlett Johansson (“Avengers: Age of Ultron,” “Captain America: The Winter Soldier”) as Natasha Romanoff/Black Widow, Sebastian Stan (“Captain America: The Winter Soldier,” “Captain America: The First Avenger”) as Bucky Barnes/Winter Soldier, Anthony Mackie (“Avengers: Age of Ultron,” “Captain America: The Winter Soldier”) as Sam Wilson/Falcon, Paul Bettany (“Avengers: Age of Ultron,” “Iron Man 3”) as The Vision, Jeremy Renner (“Avengers: Age of Ultron,” Marvel’s “The Avengers”) as Clint Barton/Hawkeye, Don Cheadle (“Avengers: Age of Ultron,” “Iron Man 3”) as Jim Rhodes/War Machine and Elizabeth Olsen (“Avengers: Age of Ultron,” “Godzilla”) as Wanda Maximoff/Scarlet Witch. 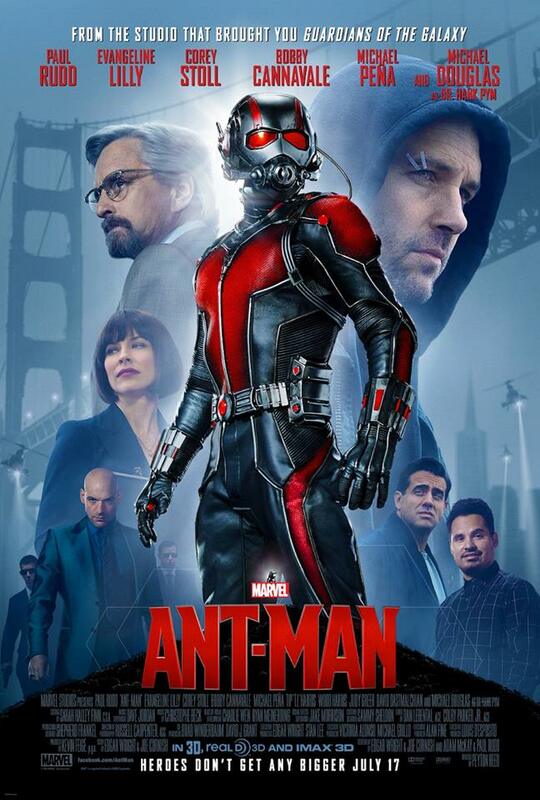 The biggest surprises are the inclusion of Paul Rudd, who reprises his role as Scott Lang/ Ant-Man from the soon to be released film of the same name coming this July. Also returning is William Hurt, who will once again play General “Thunderbolt” Ross from 2008’s “The Incredible Hulk“, and adding a connection to the Jade Giant and “Big Guy” of Earth’s Mightiest Heroes. While Martin Freeman has already been confirmed as among the new cast members, his role wasn’t announced or specified yet for the film. In addition to Black Panther/ Chadwick Boseman making his debut, many also expect a certain webslinging hero in your friendly neighborhood Spider-Man appearing… But that hasn’t been confirmed either. Marvel may be saving the announcement for a later date… And hopefully soon enough to know when exactly the Marvel Cinematic Universe version of Peter Parker will debut and who plays him!